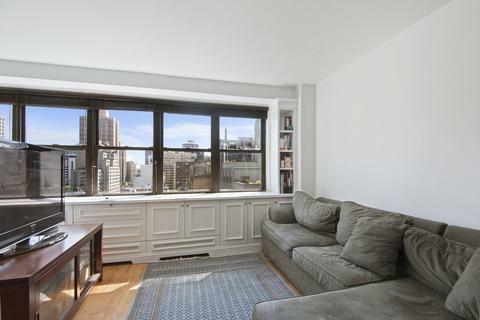 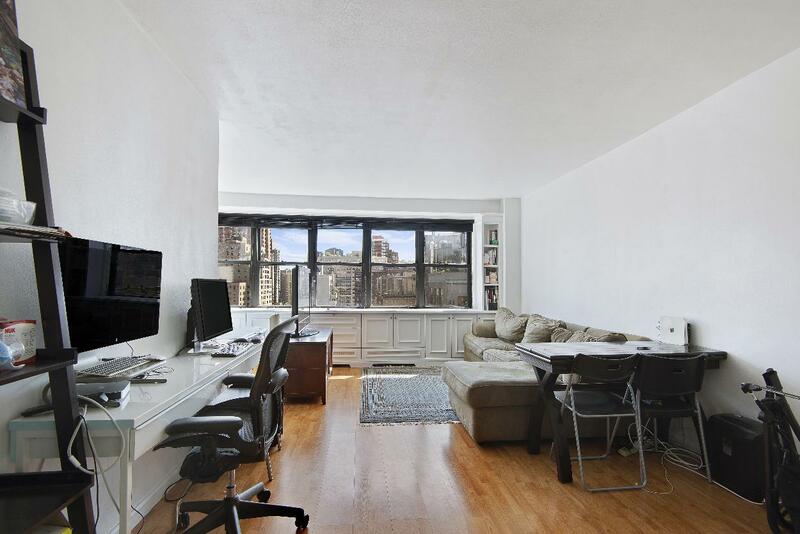 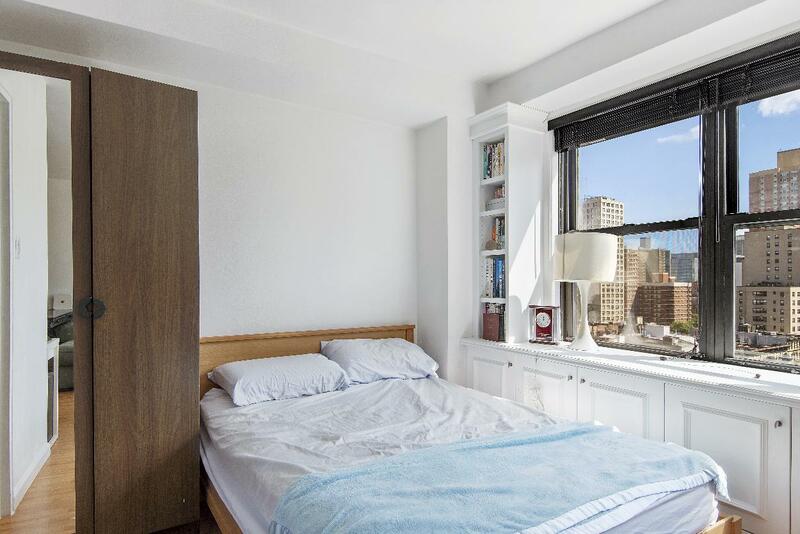 This beautiful alcove studio is nicely renovated with unobstructed city views facing East. In addition to ample storage from the built-in cabinetry under the window, there is a full set of custom blinds. 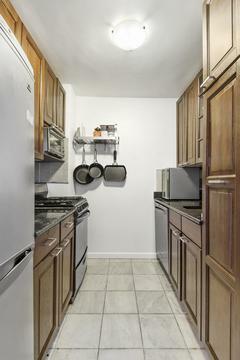 The kitchen boasts new cabinetry, a stainless stove and dishwasher. The bathroom has been renovated as well and has ample storage space. 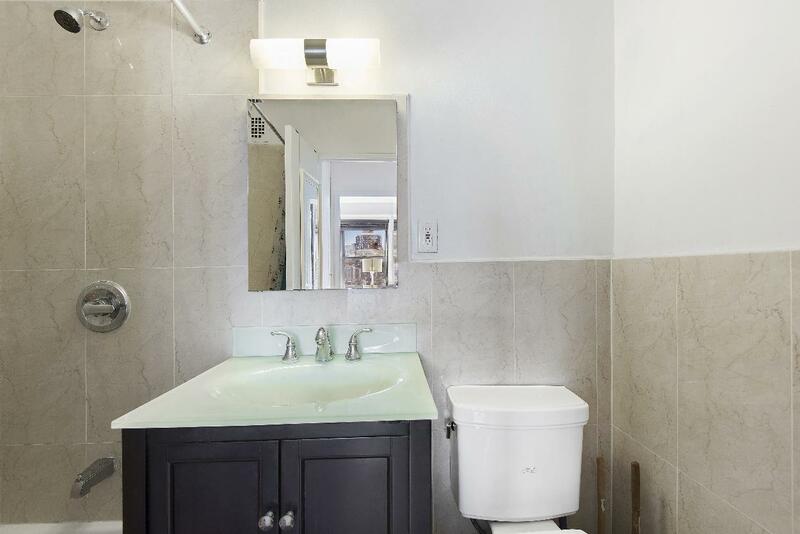 This Full Service Building Features Live-in Super, Great Staff, New elevators, Updated Laundry Facilities, On Site Garage Bike & Storage Room. 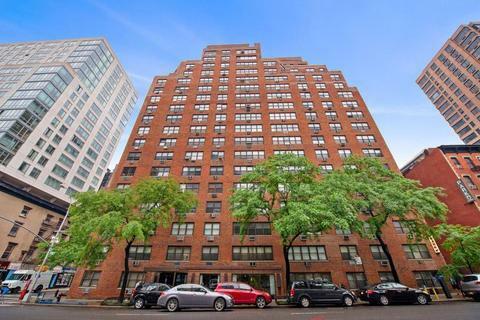 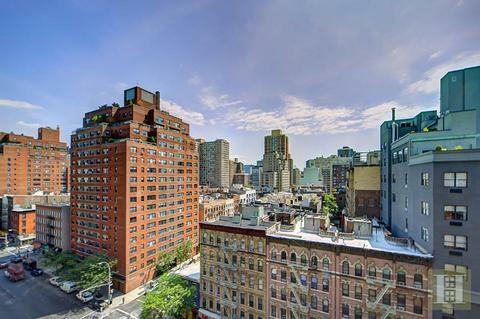 Centrally located by all subway lines, Gramercy Park, Madison Square Park, great restaurants, and nightlife. Co-purchases, pied-a-terres and dogs up to 40lbs are allowed. 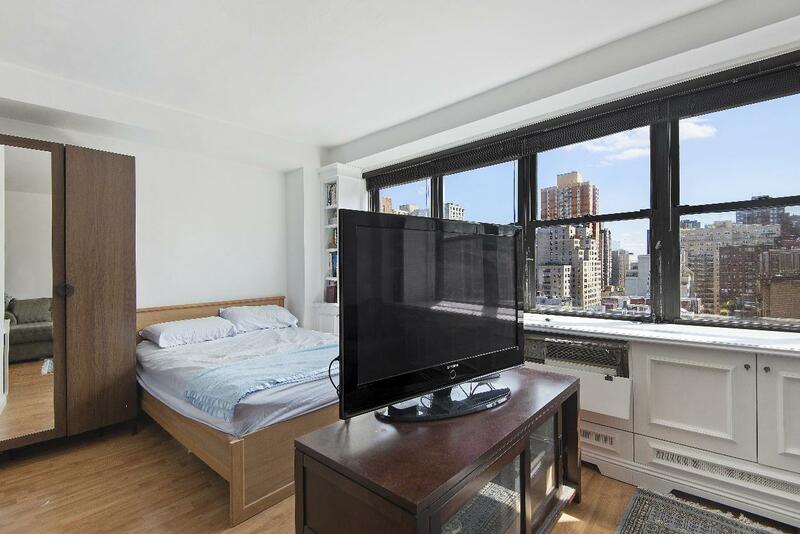 Subletting is allowed after two years of ownership for up to four years.